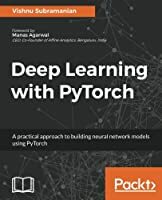 This book presents a broad range of deep-learning applications related to vision, natural language processing, gene expression, arbitrary object recognition, driverless cars, semantic image segmentation, deep visual residual abstraction, brain–computer interfaces, big data processing, hierarchical deep learning networks as game-playing artefacts using regret matching, and building GPU-accelerated deep learning frameworks. Deep learning, an advanced level of machine learning technique that combines class of learning algorithms with the use of many layers of nonlinear units, has gained considerable attention in recent times. 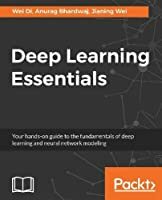 Unlike other books on the market, this volume addresses the challenges of deep learning implementation, computation time, and the complexity of reasoning and modeling different type of data. As such, it is a valuable and comprehensive resource for engineers, researchers, graduate students and Ph.D. scholars.